Keep that in mind as you enter into the holiday insanity. 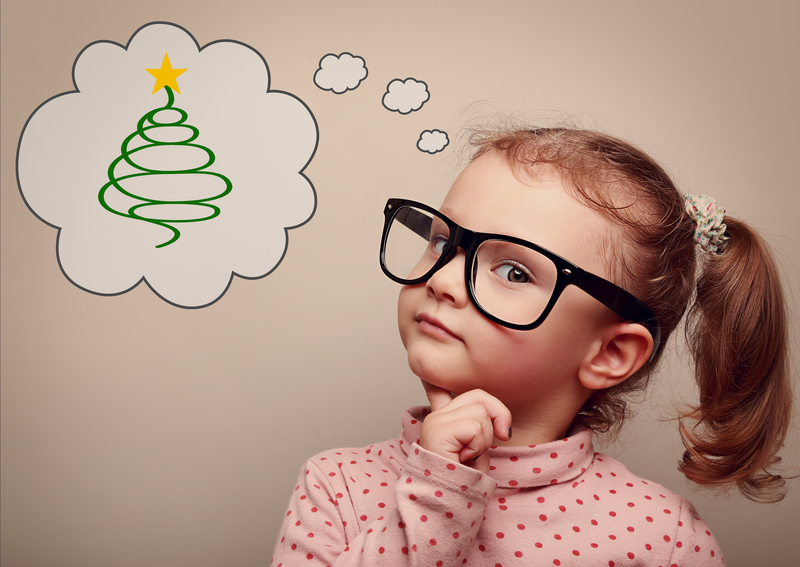 What you want this season to mean to your children throughout their lives? Tiny magnets: These aren’t really poisonous but they can get stuck in noses and ears, choked on or swallowed. Keep track of the big kid’s toys so I don’t have to make the little one cry digging something out of his or her ear. Worse, magnets that are choked on or swallowed can require surgery to remove. Two magnets in the gut will stick to each other and wear through the bowel wall. Button batteries: Same problems as above, plus they can leak and cause burns, eating holes through the bowel that can be fatal. Grandma’s meds: These are on countertop at her home, and sitting in her unattended purse when she is visiting yours. This is the most common poisoning that I see. Other people’s meds also count, of course. Household poisons: Both the usual suspects (cleaning products, bug sprays) and the holiday specific (liquid fuels) are more available and less monitored in the holiday craziness. Lock ’em up. Food: Avoid potato salad that was made on the counter where they just cleaned the chicken. Return leftover food to the refrigrerator quickly. Wash those hands! Pick up and throw out unfinished drinks–kids can drop their blood sugar and fall into a coma with a relatively small amount of alcohol. Throw away cigarette butts, because kids eat them and the poisons in cigarettes can actually throw small people into a seizure. (And we inhale these things on purpose. Blech.) Add e-cigarette refills to this list for the last couple of years. 1/2 tsp can kill a child. Decorations: It’s actually pretty hard to poison anybody with holiday décor. Antique items will sometimes have lead, so don’t let the little guy eat the metalics. Don’t breath in the spray snow, because it has either acetone or methylene chloride in it. And don’t hit Uncle Joe with that branch, no matter how tempting…. Plants: Poinsettias are not poisonous. Promise. Neither is Christmas cactus. Holly berries, mistletoe berries and peace lily berries are, as are bittersweet and boxwood. Smoke and carbon monoxide: Very poisonous. Live trees and decorations can be dry and fires, candles and space heaters abound. Keep your eyes open and your smoke and carbon monoxide detector batteries fresh. Poisonous soul numbing holiday insanity: Back up and take a breath before you spend money you don’t have on stuff you don’t need. Defeat stress and exhaustion with a healthy diet, exercise and regular sleep. Celebrate your heritage, enjoy your family and friends and create joyful memories. Ditch the rest. With the holidays approaching, give thought to what you want this special season to mean to your children throughout their lives. Keep that firmly in mind when you enter into the fray. Want them to be involved in your community with its rich heritage and history? Emphasize that. Tell stories, act out events and celebrate your history. Help out people who are less fortunate. Want holidays to strengthen family bonds? Put family first. Limit the decorating and shopping and work events, and hang out at home. Make gifts for each other, bake cookies and play games. If you can afford it, get them one or two of the things on their lists. Make them the ones they can create with, the ones that make them use their brains and bodies and talent. Add on some little things that are fun to open. Let little ones play with the boxes and bubble wrap. Then focus the day on family and love.